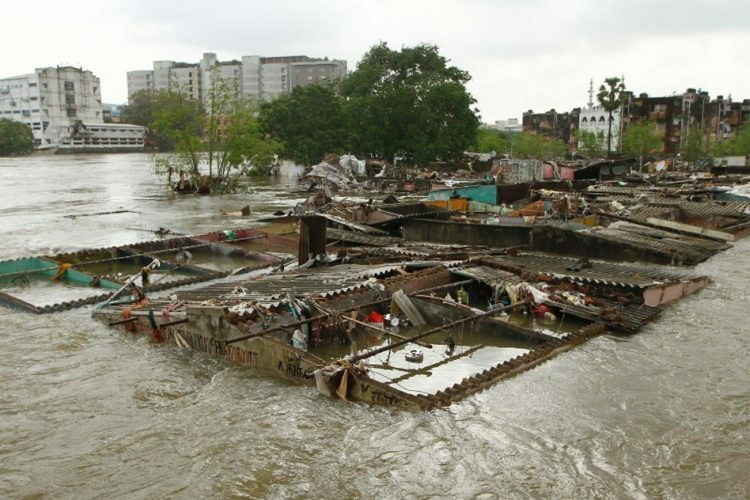 High levels of pesticide and insecticide residue have been a problem for Kerala for several years now. A recent study, headed by the Professor and Associate Director at Kerala Agricultural University (KAU), Thomas Biju, revealed high toxic levels in spices and condiments available in the state. Vegetables, fruits, spices and condiments from vegetable shops, super and hyper markets and vegetable fairs and organic shops from Thiruvananthapuram, Kollam, Idukki, Pathanamthitta and Thrissur, collected between January 2017 and March 2017, were tested for the study – the findings of which were shocking. Out of the 75 samples in 25 types of the spices and condiments that were tested, 30 samples of 13 items were found to be safe, while 25 samples of 12 items were found unsafe, as reported by The News Minute. 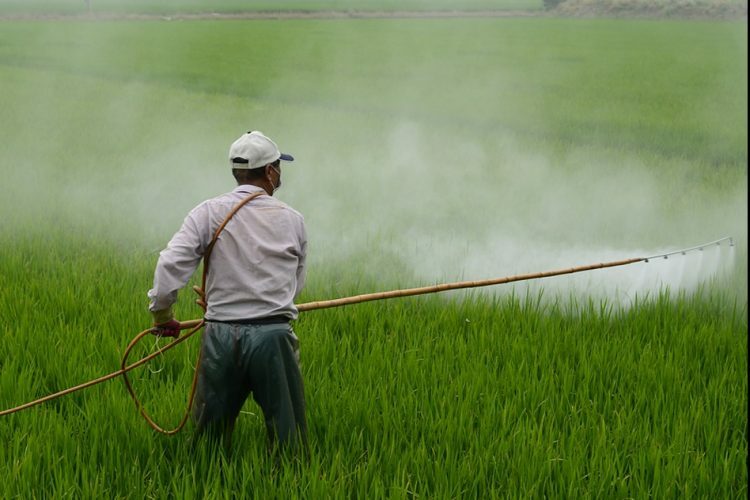 Not only did the unsafe samples contain higher levels of pesticide and insecticide residues than the permissible limit, the study also found two pesticides in the sample – Profenofos and Methyl Parathion (cotton poison) – that were banned by the state government in 2011. A sample of cardamom was found to have 3.39 ppm (parts per million) of Profenofos. In places where this pesticide in not banned, 0.01 ppm is the permissible limit. Profenofos was also found in chillies (long dry), cumin powder and cumin seeds. A sample of dry ginger powder contained 4.85 ppm of cotton poison – permissible limit is only 1 ppm where it is not banned. 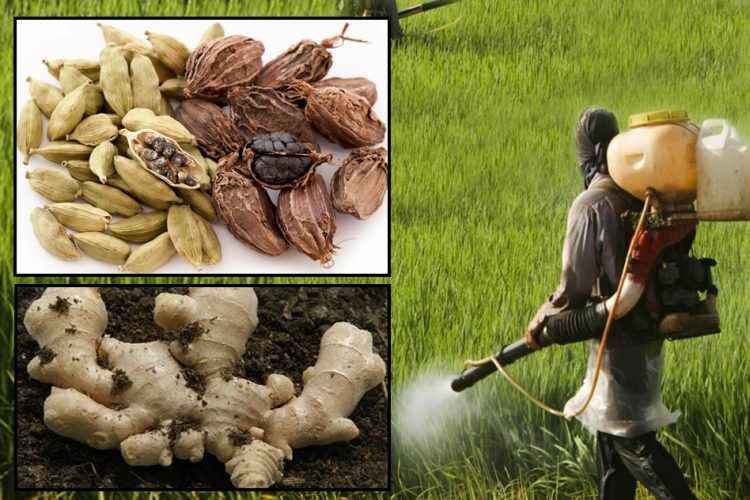 All other samples of dry ginger were found to contain 3.53 ppm of the pesticide. Fairly high level of pesticide contamination was observed in other spices and condiments as well – cardamom, chilli long dry, chilli powder, cumin powder, cumin seed, curry masala, fennel powder, garam masala, and Kashmiri chilli powder. 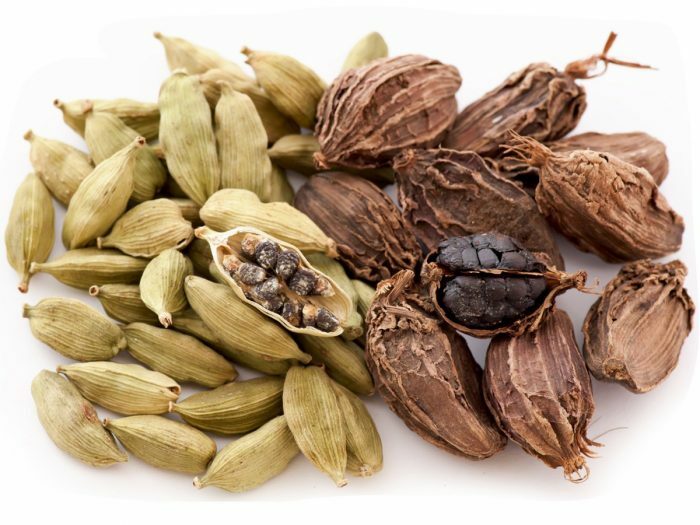 The spice with the highest level of residue was cardamom – nine different types of chemicals were found in seven samples. 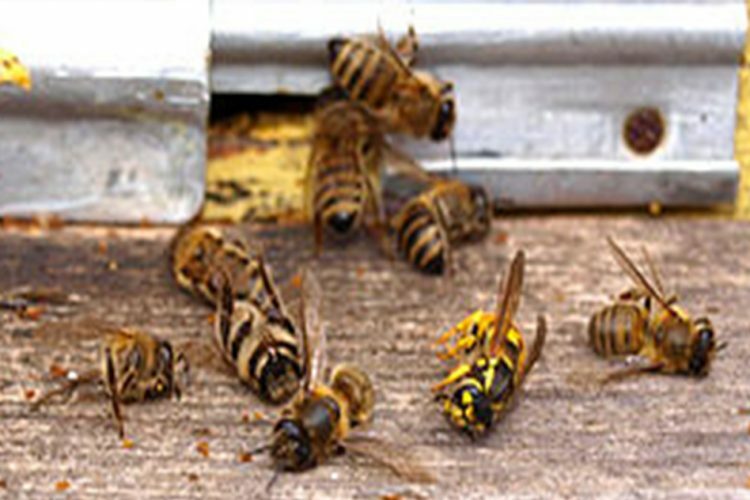 The residue of three pesticides – chlorpyriphos, quinalphos, and cypermethrin – in a branded packet of Kasuri Methi suggested pesticide application either at farm level or storage. One packet of branded tea had 0.11 mg/kg of ethion, an organophosphate insecticide used by chilli farmers to control chilli mites. An analysis of 88 samples of 37 kinds of vegetables collected from super and hyper markets, and vegetable outlets revealed pesticide residue in coriander and chilli. However, all 13 samples of 12 types of vegetables from eco shops functioning under Krishi Bhavans in the district and good agricultural practices (GAP) farmers found no residues in them. 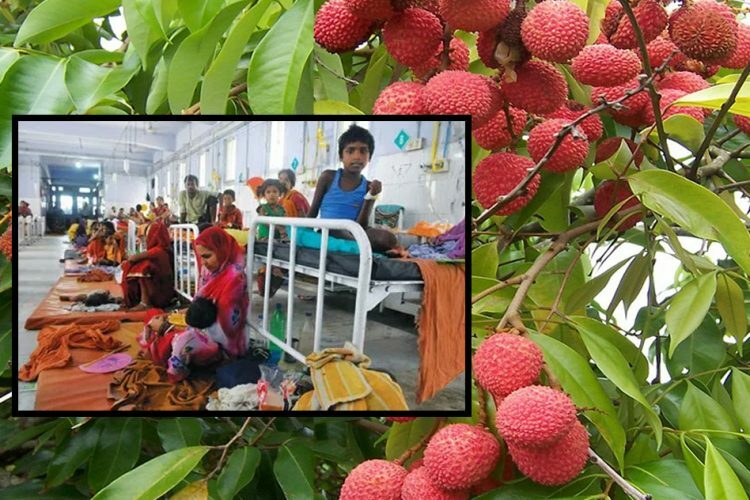 Out of the 10 samples of nine types of fruits collected from markets in various districts, no residue was found. All 9 samples of 2 kinds of dried vegetables – black and yellow raisins – tested were also found pesticide-free. Additionally, an analysis of 5 samples of 5 types of processed food products available in the market found no pesticide residues in them. The decline in pesticide levels in fruits and vegetables can be attributed to a higher proportion of them directly being collected from farmers’ markets and eco shops during the period under report as per the directions of the Agricultural department. Furthermore, in 2015, the then Food Safety Commissioner of Kerala, T V Anupama, had found that fruits and vegetables in the state contained 300% more pesticide residue than the accepted limit. Since then, with cooperation from the state government, 70% of the vegetables in Kerala are produced in the state (previously they were bought from the neighbouring state of Tamil Nadu). Food contamination and adulteration is a problem which has escalated in recent times. As the world develops, our demands increase. However, we have become less caring about the food we consume as long as it is cheap and easily available. 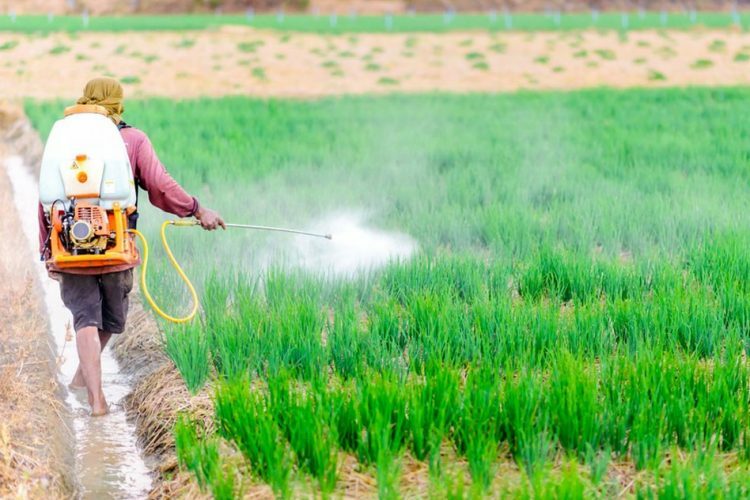 Pesticide and insecticide residues adversely affect our health and it is essential that stricter government regulation is implemented from the grassroot level. Most violated foods are minimally processed or raw, including vegetables, fruits, seafood, spices, meats, dairy products, and grains. But as a country, we remain uneducated when it comes to food contamination. There are many people who have taken initiatives in this regard to make India more healthy. We should follow their work, educate ourselves and make others aware. 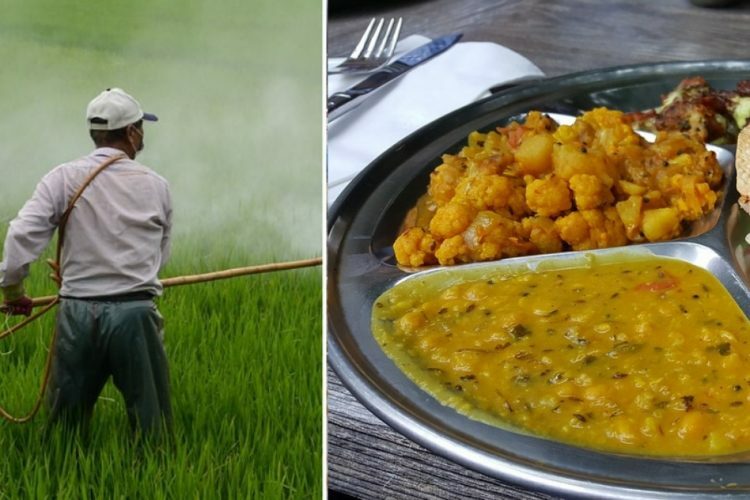 The Logical Indian urges the state governments to curb the usage of harmful pesticides in the food we consume daily. We also urge people to educate themselves about food contamination.